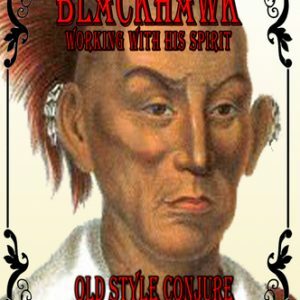 View cart “Container Conjure by Mama Starr” has been added to your cart. 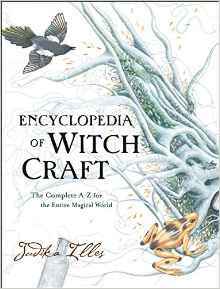 As entertaining as they are informative, the true stories in this memoir contain authentic magical theory and invaluable technical information. 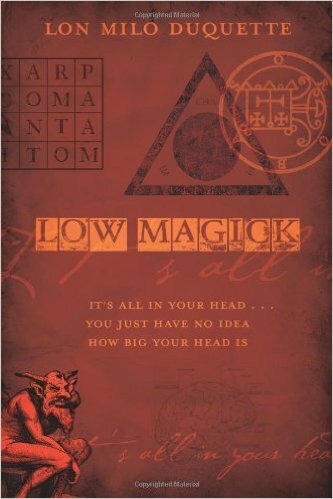 Take a fascinating journey into the life of one of the most respected, sought-after, and renowned magicians alive today: Lon Milo DuQuette. In this follow-up to his popular autobiography, My Life with the Spirits, DuQuette tells how a friend was cursed by a well-known foreign filmmaker and how they removed that curse with a little help from Shakespeare. He explains how, as a six-year-old, he used the Law of Attraction to get a date with Linda Kaufman, the most beautiful girl in first-grade. 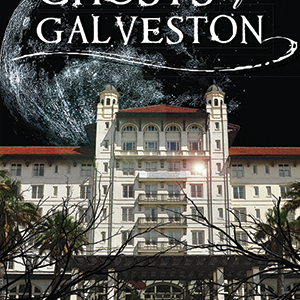 DuQuette also reveals the ins and outs of working with demons and provides a compelling account of performing an exorcism at a private Catholic high school. 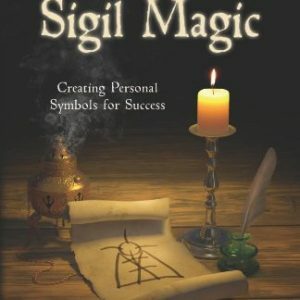 Practical Sigil Magic: Creating Personal Symbols for Success by Frater U:.D:.